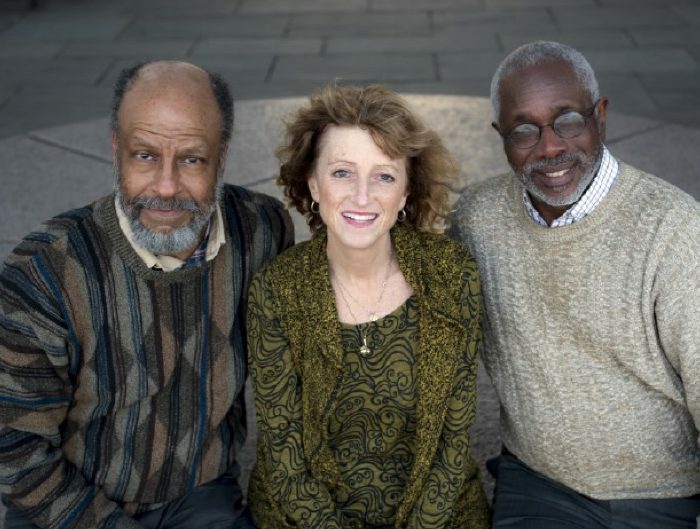 Join us for a memorable evening with “We are Charleston” authors Herb Frazier (award-winning journalist and childhood member of Mother Emanuel), Dr. Bernard Edward Powers (A.M.E. Church member and professor of history at the College of Charleston) and Marjory Wentworth (South Carolina’s Poet Laureate). The book covers extensive interviews with family and friends of “The Emanuel Nine” – the church members who lost their lives on June 17, 2015, when a young man opened fire on a prayer meeting at the church. Learn more about the 200-year history of the Mother Emanuel African Methodist Episcopal Church and how the community has continually triumphed over adversity through power-ful acts of love and forgiveness. “We are Charleston” Authors Book Talk is sponsored by the Bay County Public Library Foundation. Event is free and open to the public.